The Canticum canticorum one of the most beautifully sensual texts to be found in the Bible, was also one of the most often set to music in the 17th century, both outside and inside the convent walls, in music written both for and by Italian cloistered nuns. These women, eternally married to Christ (with or without their consent) identified strongly with the florid imagery of the bride and the beloved. This program presents music composed by well-known musicians and dedicated to the convents (G.P. Cima, A. Banchieri, S. Reina, B. Re, A. Soderino, F. Martini and others), and by the nuns themselves (Raphaella Aleotti, Alba Tressina, Lucrezia Orsina Vizzana, Chiara Margarita Cozzolani, Maria Xaveria Perucona, Caterina Assandra, Isabella Leonarda). 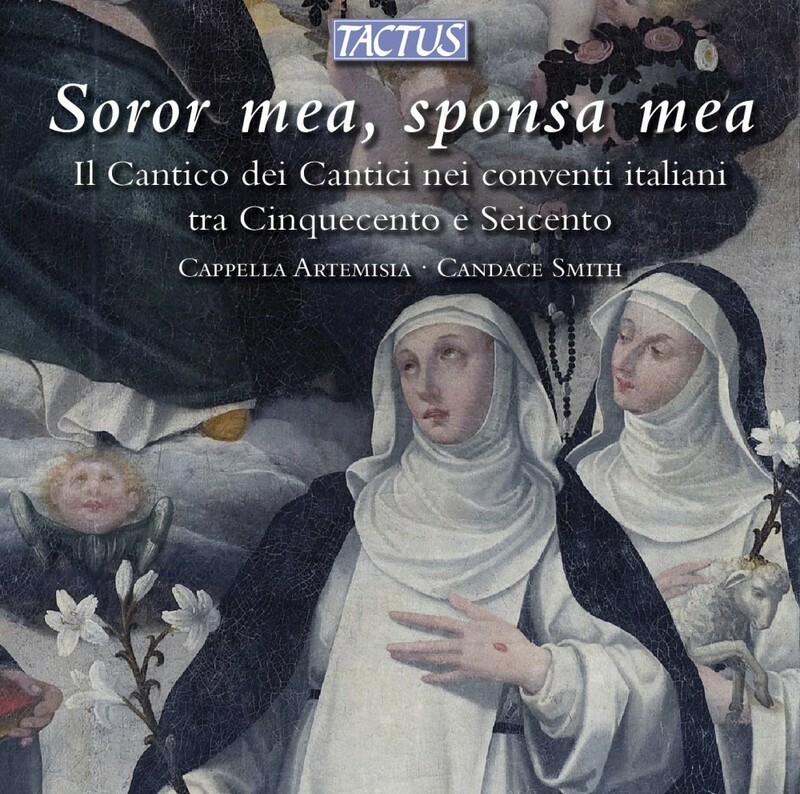 It will also feature secular madrigals, composed by such celebrated composers as Monteverdi and Nanino, as sacred contrafacta intended specifically for convent usage. Though often conceived for intimate small-scale forces, this repertoire also includes larger works featuring those “prohibited” musical instruments: violins.